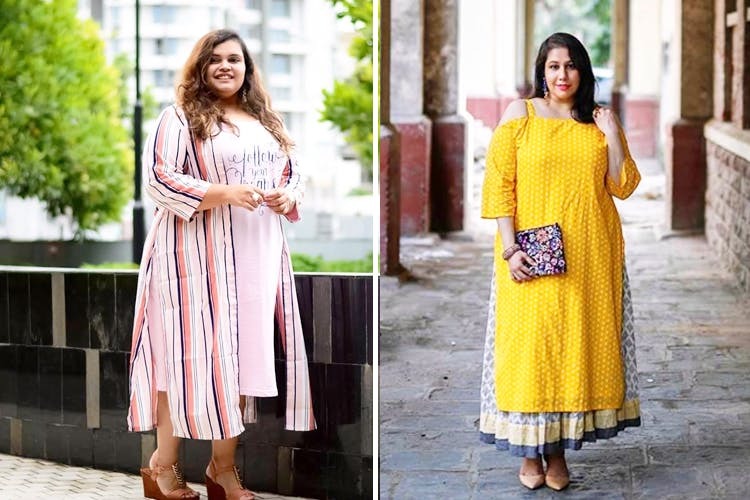 We're In Love With This Plus Size Clothing Store At MGF Metropolitan. Amydus is a plus-sized clothing store that has all kinds of loungewear and ethnicwear. Their collection caters to both men and women and is designed keeping in mind the best possible way for someone to flaunt their curves. Amydus lives by a simple philosophy; if you like it, wear it. We were thrilled with their store at MG road, which has such a vast and varied collection. They've got some really nice blouses and dresses, nightwear and more. Western or Indian wear, they have multiple designs, and we’re especially eyeing their Nehru collared kurtas for men. They also have an impressive selection of denims and lowers. With the wedding season around the corner, don’t hesitate to mix things up with their gorgeous kurtis and suits. Their tops start at INR 499 and their festive kurtis start at INR 1,500. Head over to MGF Metropolitan and see for yourself, or order online. We’re sure you’ll be more than satisfied with them. We'd like to see some more stuff for men.